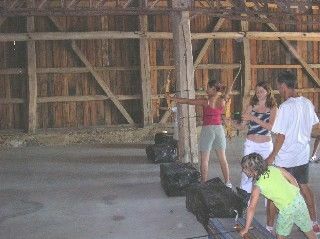 On a firing basement, we offer an introduction to the practice and techniques of shooting sessions, under the responsibility of specialized instructors, hazing fun. Program: tournaments, competition for the best archer. There is no review about Tir A L'arc - Gite Loisirs Mery, be the first to leave one !